Providing services and supports to children and adults with special needs. In the North Cork and South Limerick area. 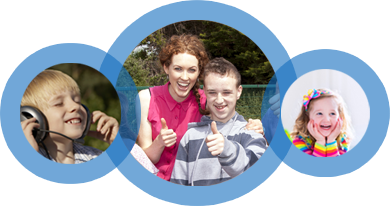 St. Joseph’s provides quality supports to our services users and family members, in line with our Mission Statement, information on all these supports is provided in this website. Providing people with disabilities the opportunity to live the life of their choice to their fullest potential.